In the cyber world, people, organizations, and systems interact in dynamic, ever-changing ways. Unfortunately, this creates a target-rich environment for malicious activity. We help DHS address these threats. While comprised of 22 different agencies with varied missions, the Department of Homeland Security shares a common focus and central theme—preparing for, protecting against, responding to, and recovering from all large-scale threats to America. There exists no single more pervasive threat to the economic or national security of the nation than the loss or compromise of our cyber infrastructure. DHS is the lead federal agency responsible for protecting the .gov and .com spaces, and HSSEDI brings both a deep technical expertise in cybersecurity and our dozen years of experience with DHS to help them execute this critical mission. 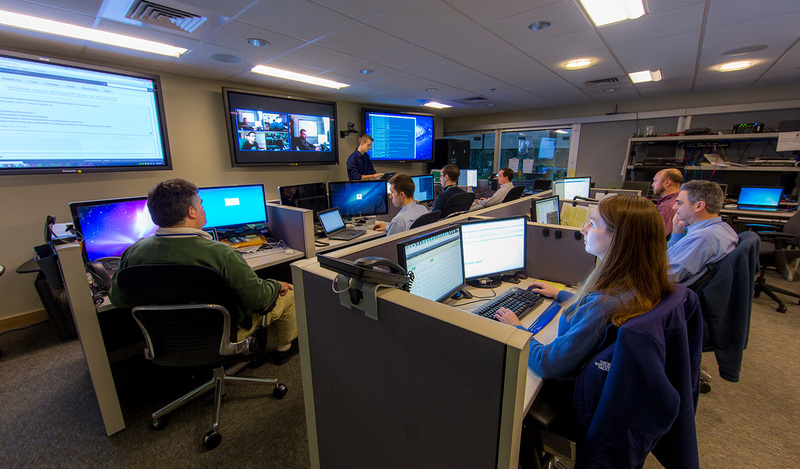 MITRE works closely with DHS to provide cybersecurity expertise. We bring technical and programmatic engineering guidance to enhance DHS' ability to provide cyber defensive solutions and enabling capabilities to the diverse set of cyber ecosystem members. Whether in the federal, state, local or private sector, our nation relies on a secure, robust, and resilient cyber infrastructure. To keep it safe from malicious activity requires deep expertise, informed thought leadership, and conflict-free approaches to these challenges. Moreover, our cyber researchers don't rely on accepted wisdom—we're always looking at new ways to protect our nation's networks, systems, and information. MITRE works across the DHS entities responsible for the cyber defense of our nation including the various components and the private sector as well as organizations such as AFCEA. Learn more about cybersecurity, what the average citizen can do, and drivers and opportunities to safeguard our cyber systems. Are You Ready to Be Part of the Internet of Things?